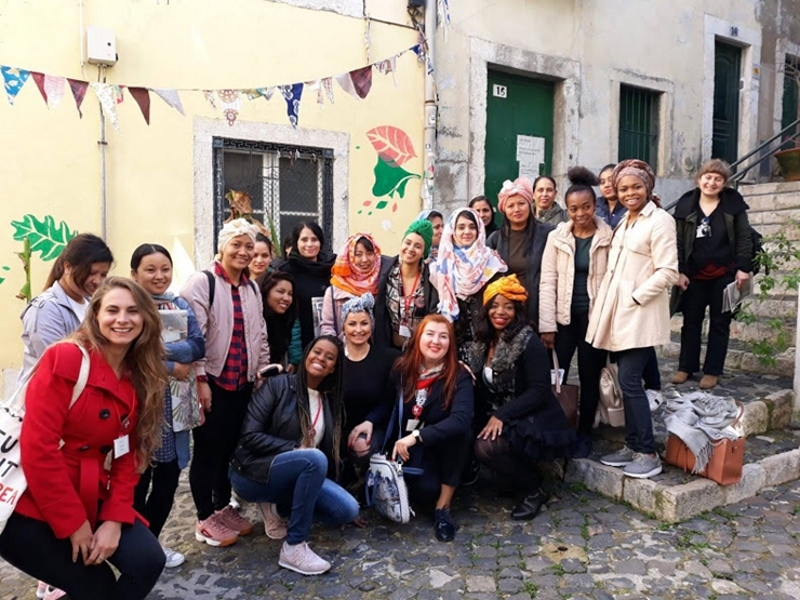 Wemin project at Lisbon celebrate de Women Day with a welcome walk for the portuguese language and culture course students delivered by Migrantour women guides. 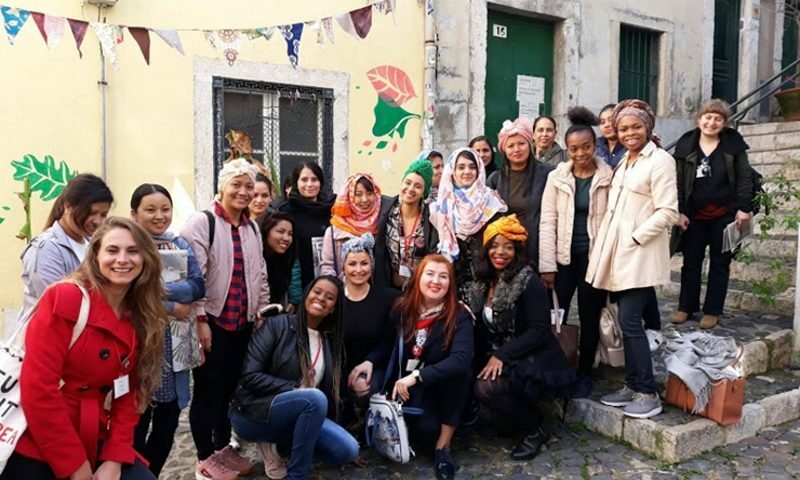 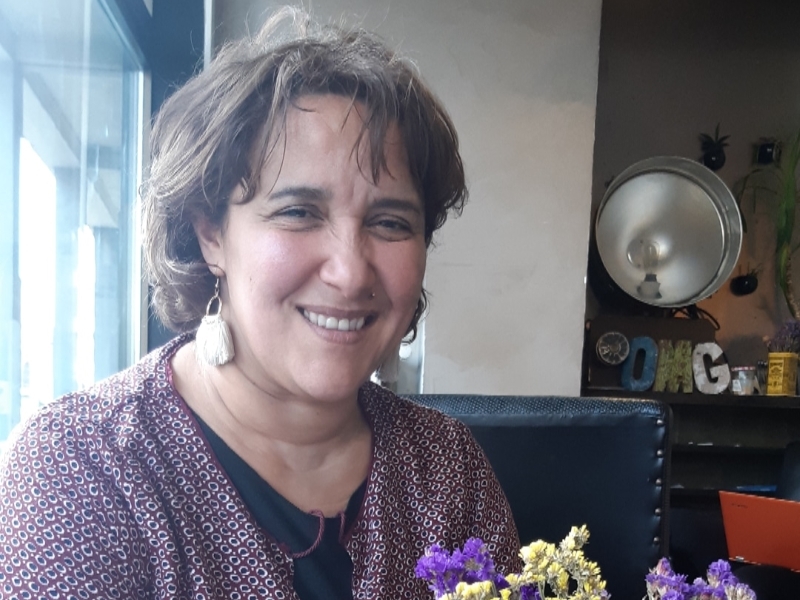 We had the opportunity to get to know the touristic Lisbon, learn about the city history, the role of important portuguese women and share traditions among everyone. 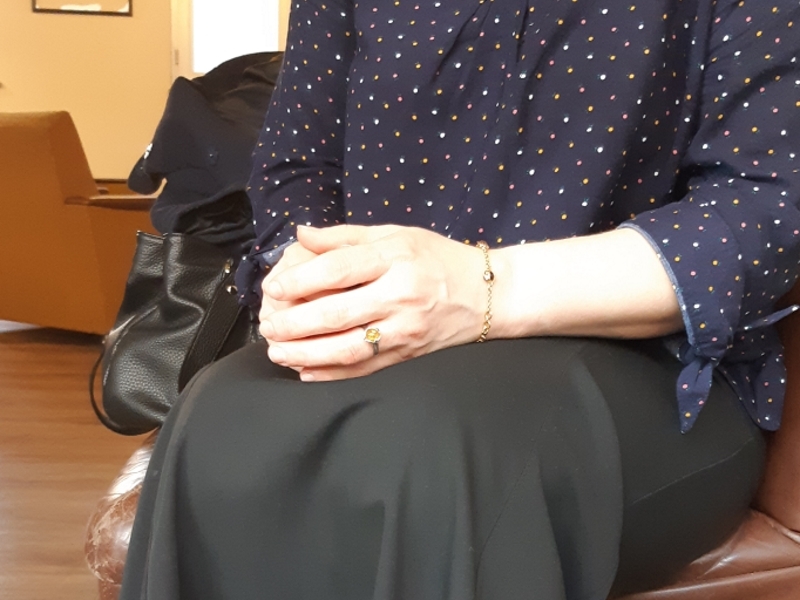 It was a great experience and a way to promote the friendship among the students.